Periodontist in Aventura FL | Digital Intra-Oral X-Rays | Andrew M. Alpert, D.M.D. Our office uses the latest in digital x-ray technology. Digital x-rays offer a detailed image of your entire mouth and also deliver 90% less radiation than traditional film x-rays. X-rays play an invaluable role in the diagnosis of periodontal problems as well as provide a clear picture for Dr. Alpert to accurately diagnose the problem and provide clear treatment regimens. 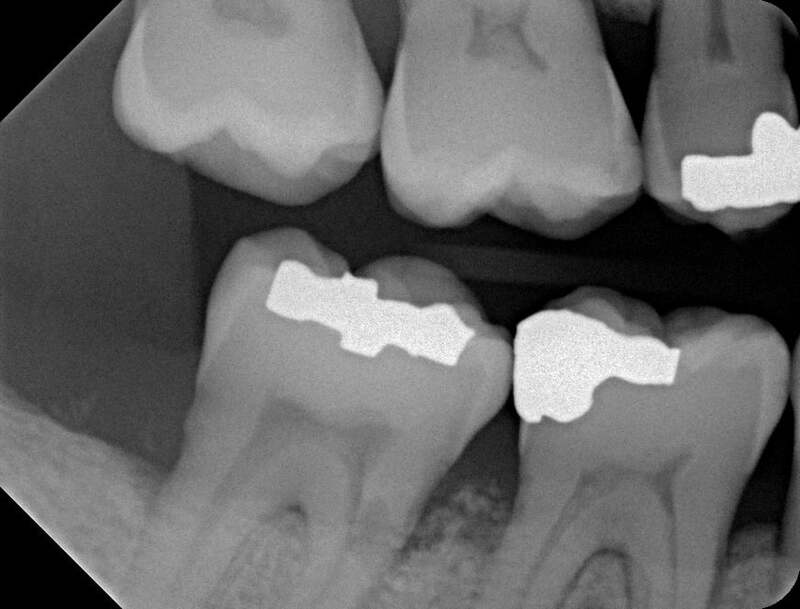 We place a small sensor in your mouth and then an x-ray beam is sent through your teeth and bone and onto the sensor which records the image of your teeth and bone and sends it to the computer. The sensor can then be repositioned to capture images of other sections of your teeth and bones. The digital dental x-ray system is more sensitive than dental x-ray film systems so your exposure to x-rays is cut by 90%. The large, enhanced images that you see are what Dr. Alpert sees so it is easier for you to understand how Dr. Alpert will treat your teeth and bones. Your periodontal check ups take less time and it is fun to watch the system work. Most patients are amazed.